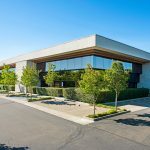 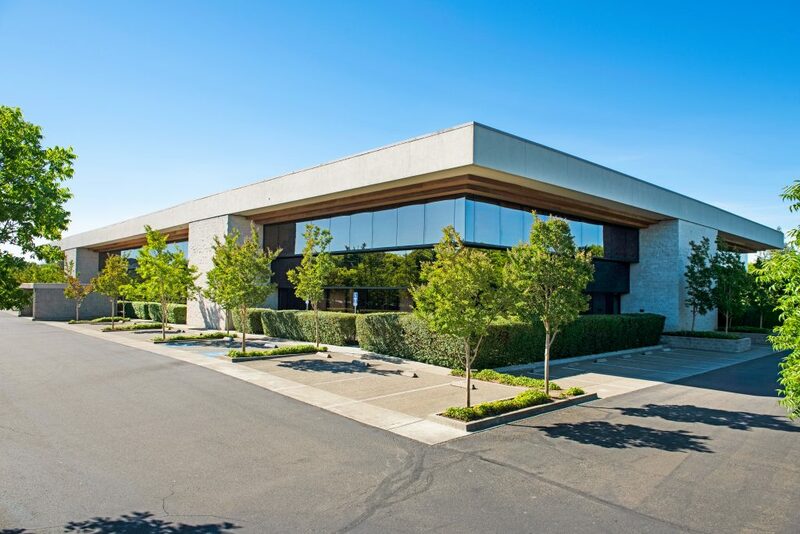 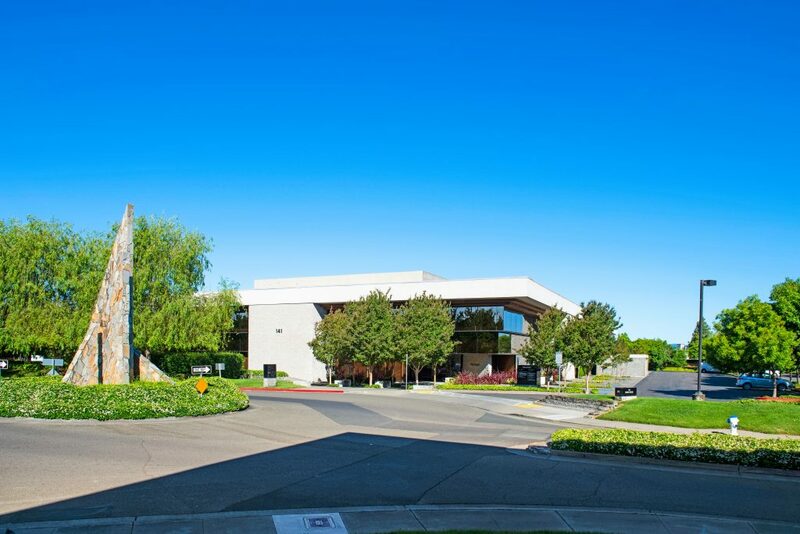 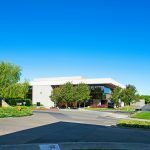 Located in the Stony Point Business Park, south of W. College Ave. & west of W. 9th St. Hwy 101 is +/- one mile east and Hwy 12 is +/- one mile south of the property. 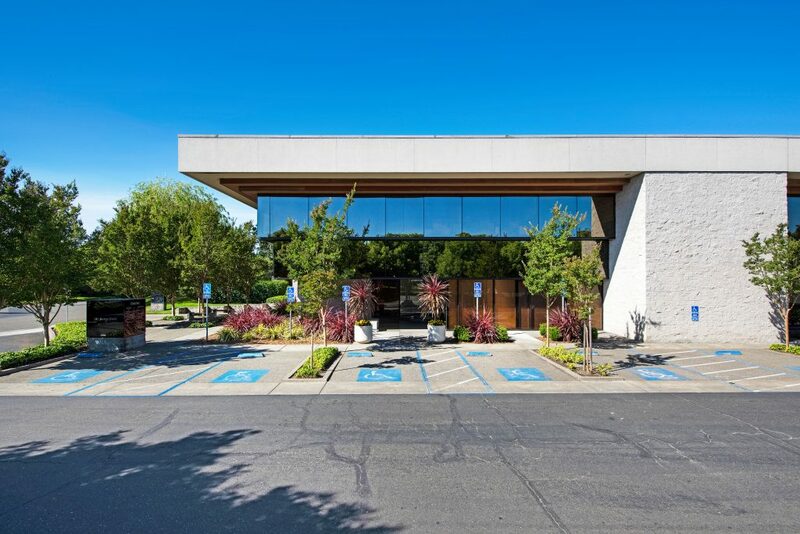 Adjacent to Finley Park and Swim Center. 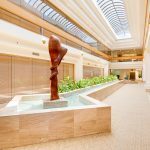 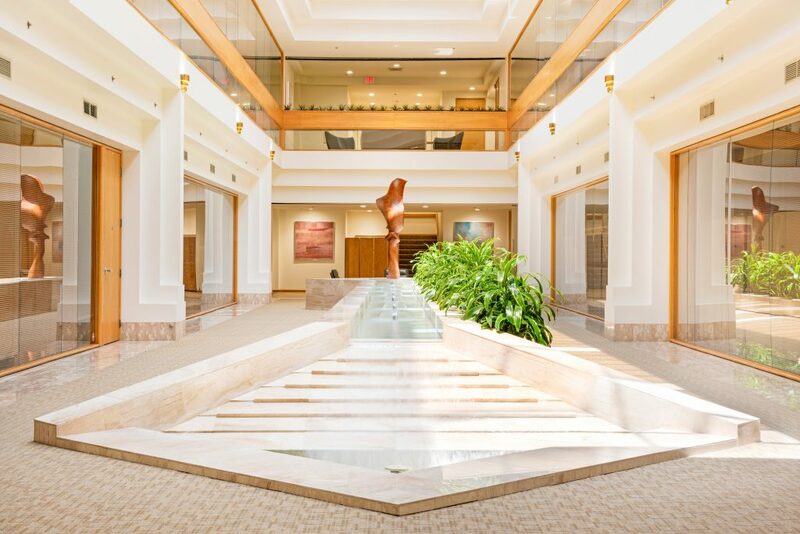 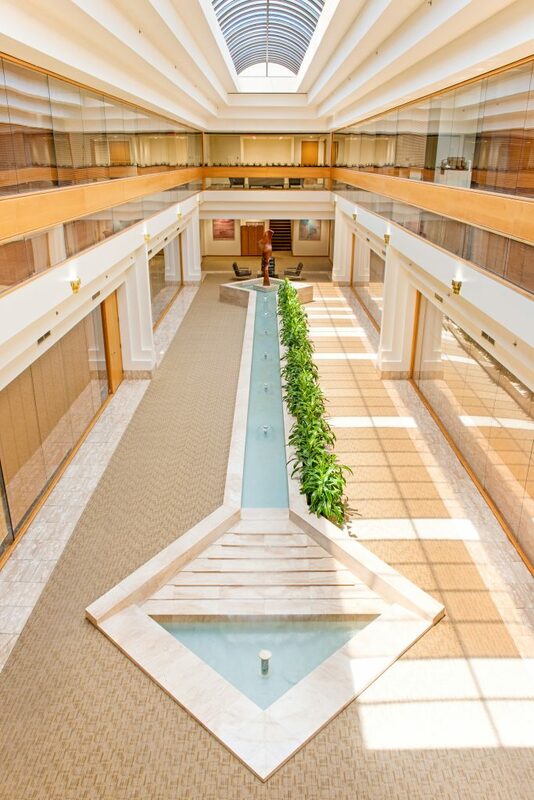 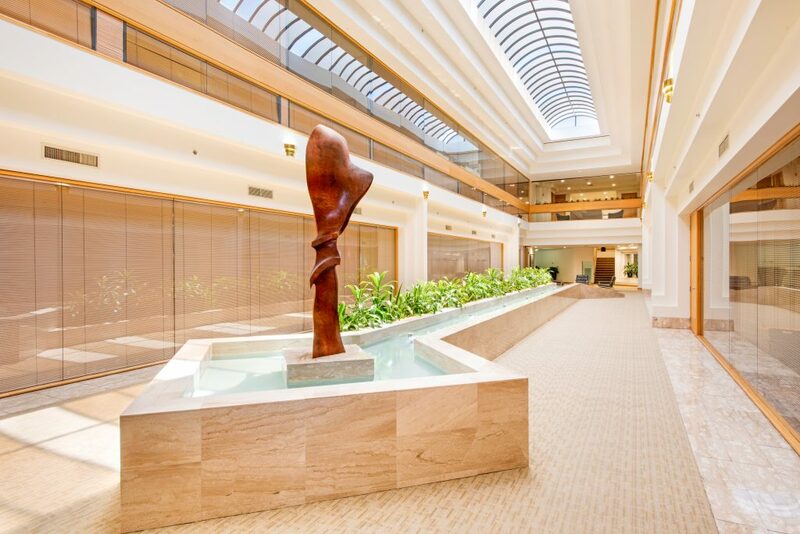 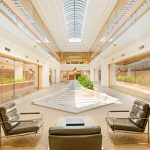 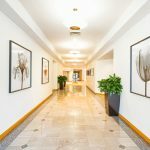 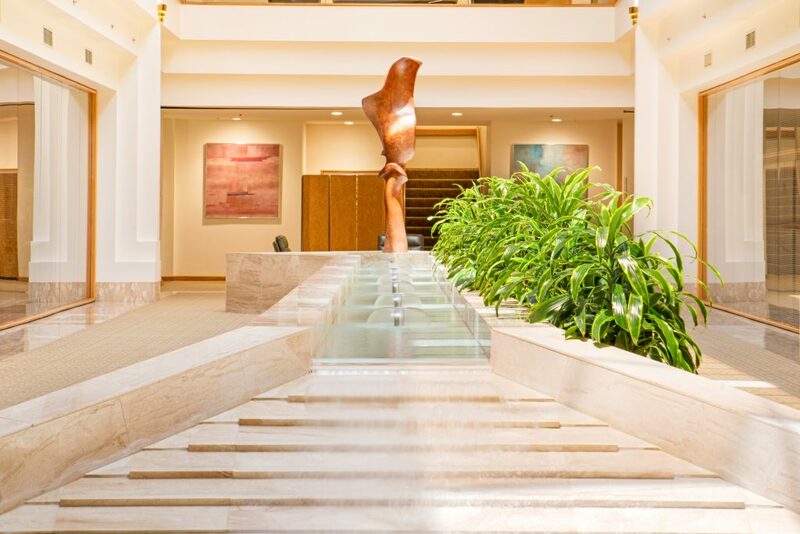 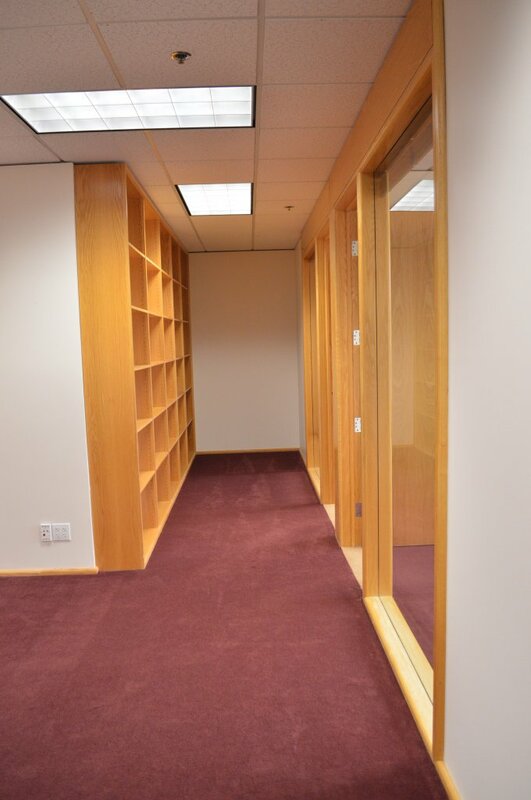 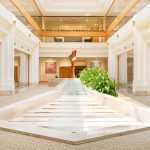 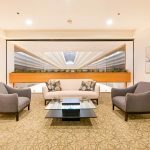 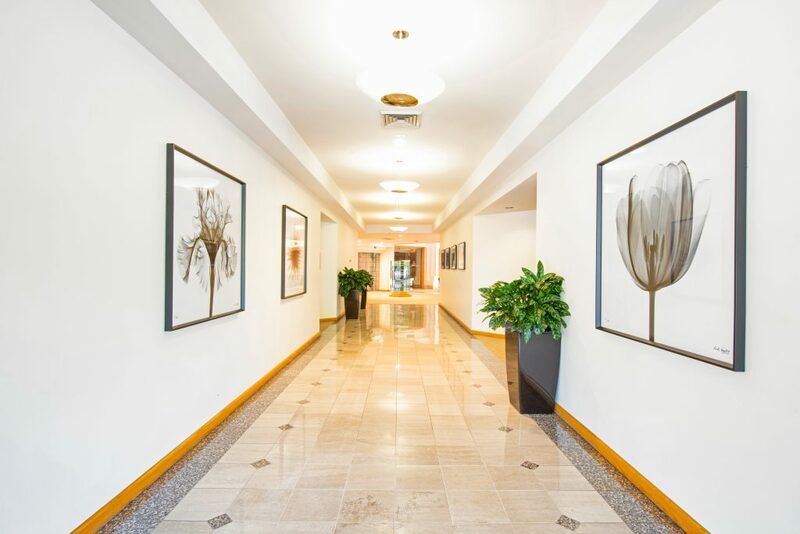 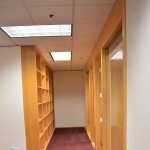 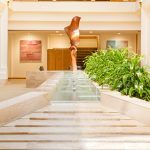 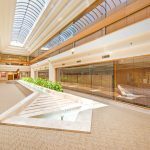 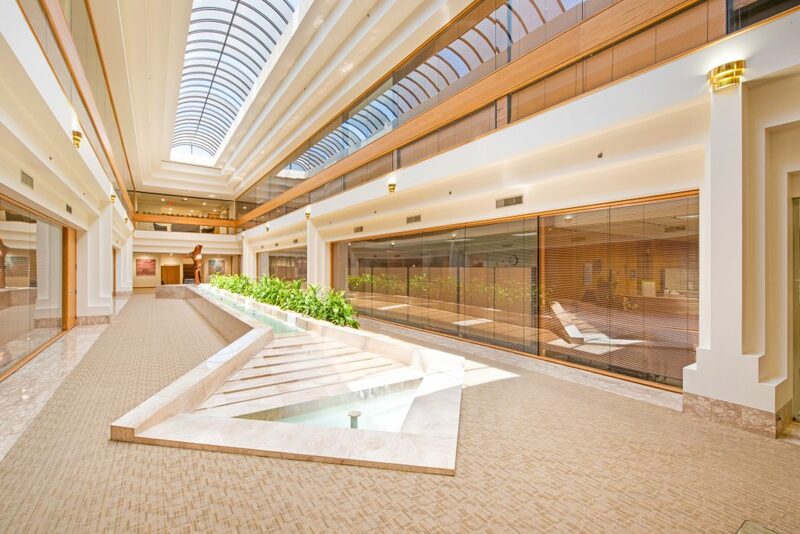 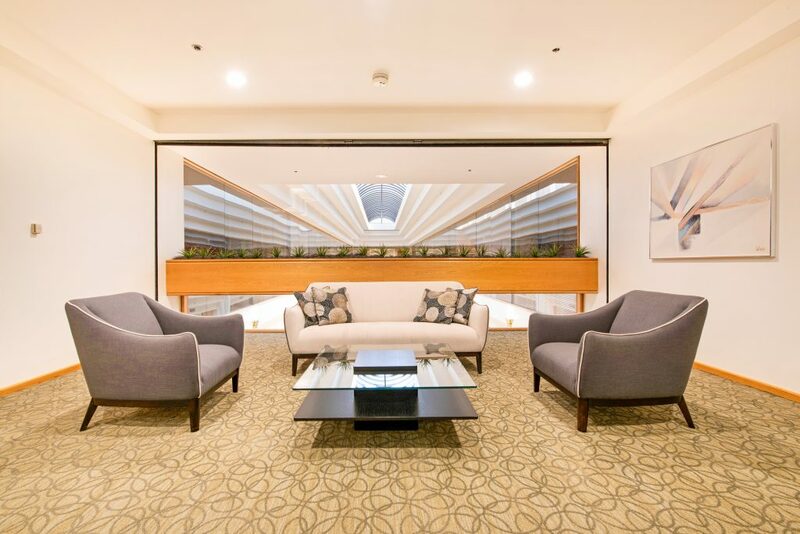 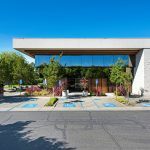 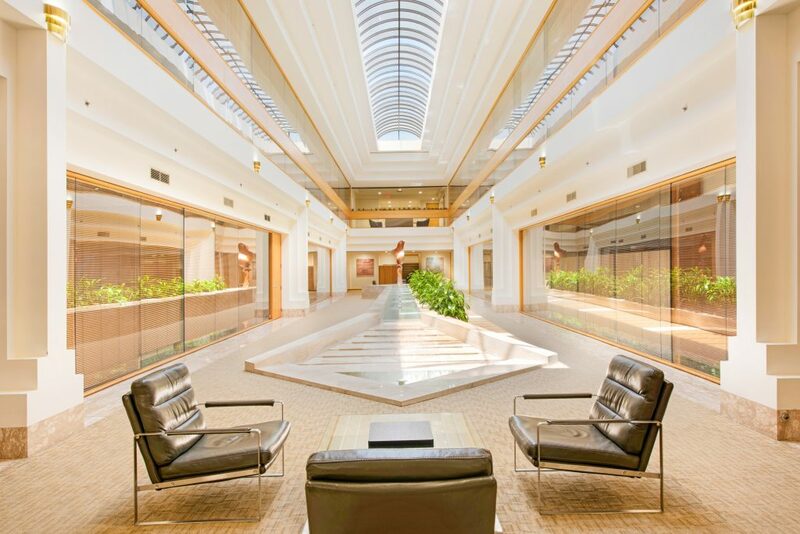 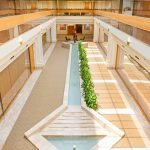 Two-story multi-tenant office building with frontage on Stony Point Road and Stony Point Circle featuring a large atrium with carpet, marble and granite flooring, an overhead skylight and a water feature running through the entire length of the center of the building.